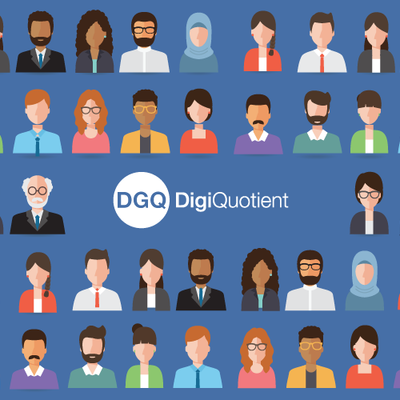 What does your DigiQuotient say about you? Check these guides out before starting your job search. Get tips on how to secure your next job via networking. Increase your chances of getting an interview with a great resume. Here's how. 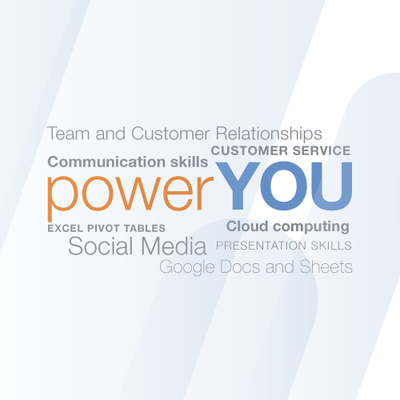 Learn how to leverage digital tools for your job search success. Ace your next interview with these preparation guides. Get the job by choosing the right references. Here's how.